At XSPlatforms we offer the highest quality fall protection products to enhance worker safety, when working on heights. Safety is always the top priority for our fall protection equipment and is the starting point for any solution that we provide. Permanent fall protection is the term used to describe safety solutions which are permanently present on a building. This is common in most cases. 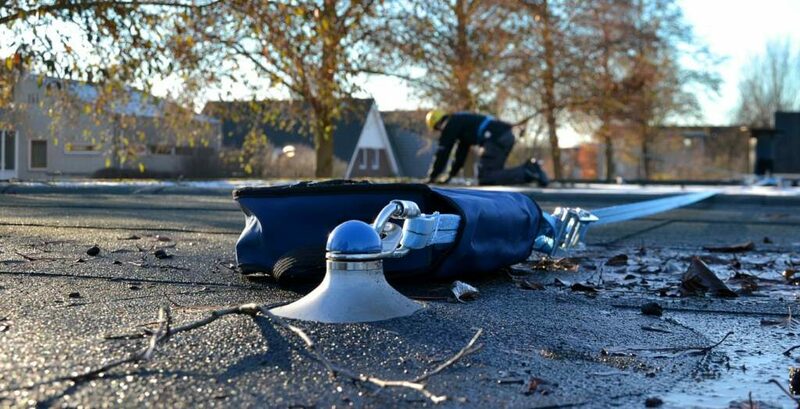 Temporary fall protection systems are mostly used when roof maintenance is infrequent. Temporary systems are removed when the scheduled maintenance is complete and can be used at another location. How many times a year is roof access needed for maintenance purposes? Do you have any climate control units on your roof, or are there other cleaning procedures like gutter maintenance for which the roof needs to be accessed? All of these questions are really important when choosing the right solution for your situation. 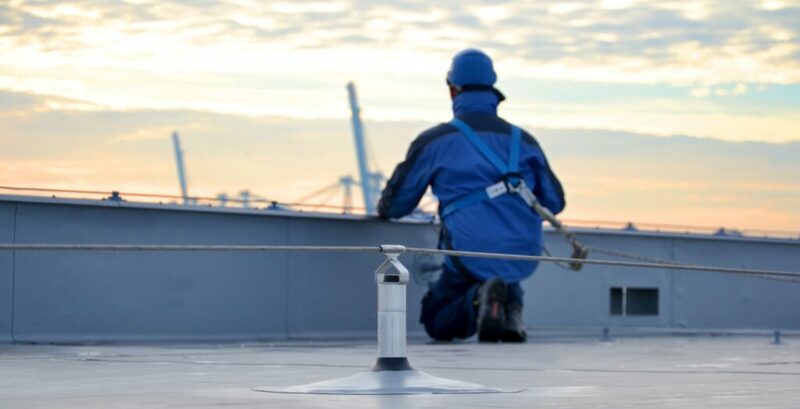 Our fall protection equipment varies from systems that cover the entire roof to simple systems that cover all the bases. To make the right decision, we have created the Safety with a Star principle, were we outline 5 different types of systems. Safety measures that are taken to protect workers from fall hazards, in the form of fall protection systems. 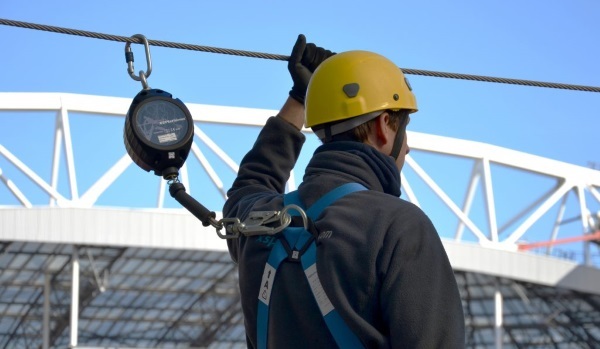 Training and the monitoring of equipment are key preventing fall accidents. Always be sure to check your fall protection equipment, before you go up to the roof. The term Personal Protective Equipment (PPE) refers to protective clothing, helmets, goggles or other equipment that protects the workers’ health and safety in workplaces or public environments. The market is constantly changing. New techniques, new rules and regulations and new lighter and stronger materials induce us to stay focused on developing innovative fall protection equipment. Our engineering department is staying ahead of all developments in the market place and we will always put our priority to the men and women working on heights. Through our newsletter and this website we will keep you informed about new products that will be added to our existing range of fall protection equipment. For years we are leading the way in developing new fall protection products. Our inventions and innovations are being used worldwide. Challenging existing fall protection systems in order to improve safety, practical use and efficiency is the leading trait in our company DNA.